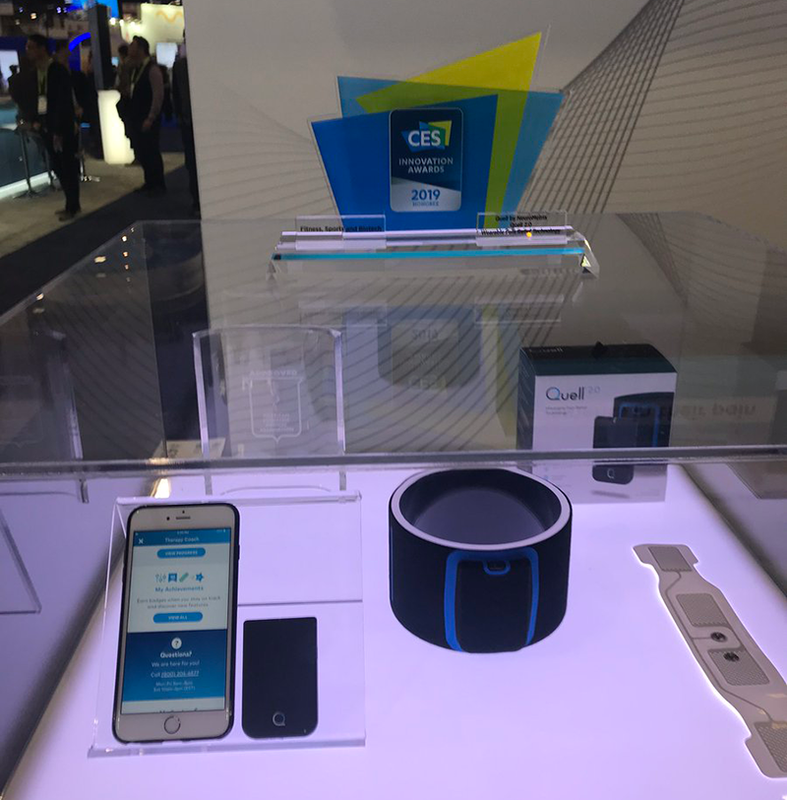 NeuroMetrix, an innovation-driven healthcare company combining bioelectrical and digital medicine to address chronic health conditions including chronic pain, sleep disorders, and diabetes, launched a revolutionary wearable device called Quell 2.0 that uses artificial intelligence to relieve pain at CES 2019. Transcutaneous electrical nerve stimulation (TENS) therapy is for the treatment of chronic pain. The therapy has been around for decades, but NeuroMetrix is taking TENS therapy to a new level with its new device. In 2016, approximately 20% of U.S. adults had chronic pain and 8% had high-impact chronic pain—meaning pain that limited at least one major life activity. The economic costs of chronic pain management is estimated to be $635 billion per year. 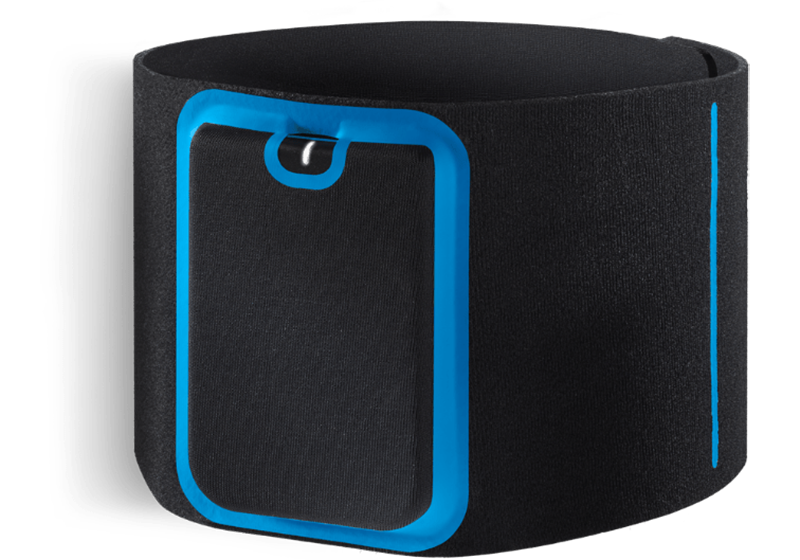 The new Quell 2.0 is smaller (about 50% smaller) than the company’s original product, but sports a larger battery that can provide more juice and more therapy sessions per charge. The device is also more powerful than any other TENS device on the market, and in fact, is about 10 times more powerful than the regular TENS units that are sold over-the-counter.